How often should we conduct GCP training? What are the monitoring requirements for clinical trials? What impact will the new EU Clinical Trials Regulation have on the conduct of clinical trials? or to identify any adverse reactions to an investigational product(s), and/or to study absorption, distribution, metabolism, and excretion of an investigational product(s) with the object of ascertaining its safety and/or efficacy (as per Section 1.12 of ICH E6). Knowledge of the relationships among dose, drug-concentration in blood, and clinical response (effectiveness and undesirable effects) is important for the safe and effective use of drugs in individual patients. This information can help identify an appropriate starting dose, the best way to adjust dosage to the needs of a particular patient, and a dose beyond which increases would be unlikely to provide added benefit or would produce unacceptable side effects. Dose-concentration, concentration- and/or dose- response information is used to prepare dosage and administration instructions in product labeling. In addition, knowledge of dose-response may provide an economical approach to global drug development, by enabling multiple regulatory agencies to make approval decisions from a common database (as per Section 1 of ICH E4). Clinical drug development is often described as consisting of four temporal phases (Phase I-IV) (as per Section 3.1.3 of ICH E8). Phase I (Most typical kind of study: Human Pharmacology) -Phase I starts with the initial administration of an investigational new drug into humans i.e, First-in-Human (FIH) trial. 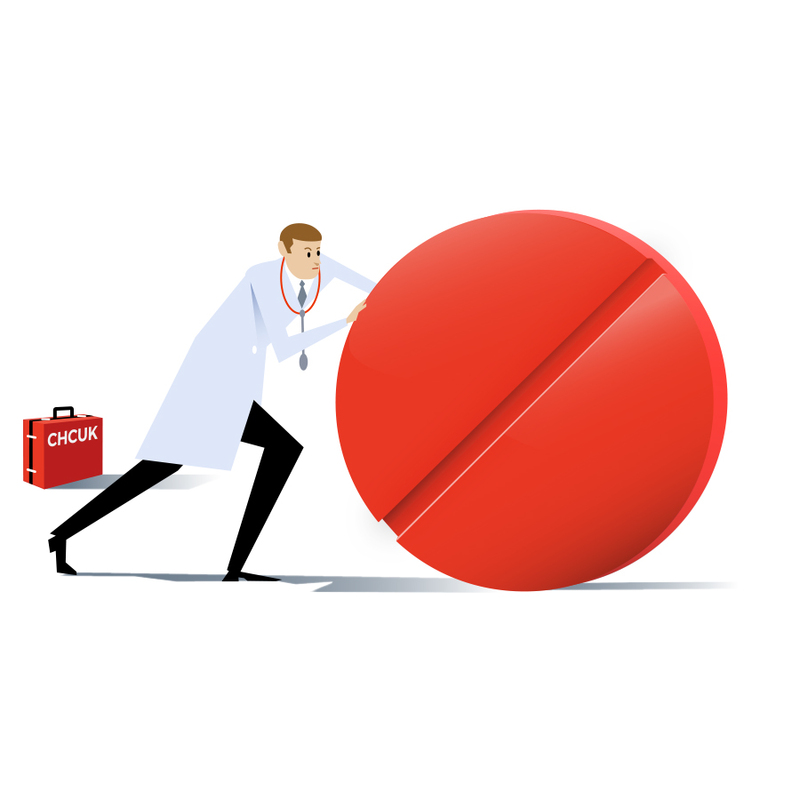 Drug development is ideally a logical, step-wise procedure in which information from small early studies is used to support and plan later larger, more definitive studies. To develop new drugs efficiently, it is essential to identify characteristics of the investigational medicine in the early stages of development and to plan an appropriate development based on this profile (as per Section 3.1.3 of ICH E8). Initial trials provide an early evaluation of short-term safety and tolerability and can provide pharmacodynamic and pharmacokinetic information needed to choose a suitable dosage range and administration schedule for initial exploratory therapeutic trials. Later confirmatory studies are generally larger and longer and include a more diverse patient population. Dose-response information should be obtained at all stages of development, from early tolerance studies, to studies of short-term pharmacodynamic effect, to large efficacy studies (see ICH E4). Throughout development, new data may suggest the need for additional studies that are typically part of an earlier phase. For example, blood level data in a late trial may suggest a need for a drug-drug interaction study, or adverse effects may suggest the need for further dose finding and/or additional non-clinical studies. In addition, to support a new marketing application approval for the same drug e.g. for a new indication, pharmacokinetic or therapeutic exploratory studies are considered to be in Phase I or Phase II of development (as per Section 3.1.3 of ICH E8).